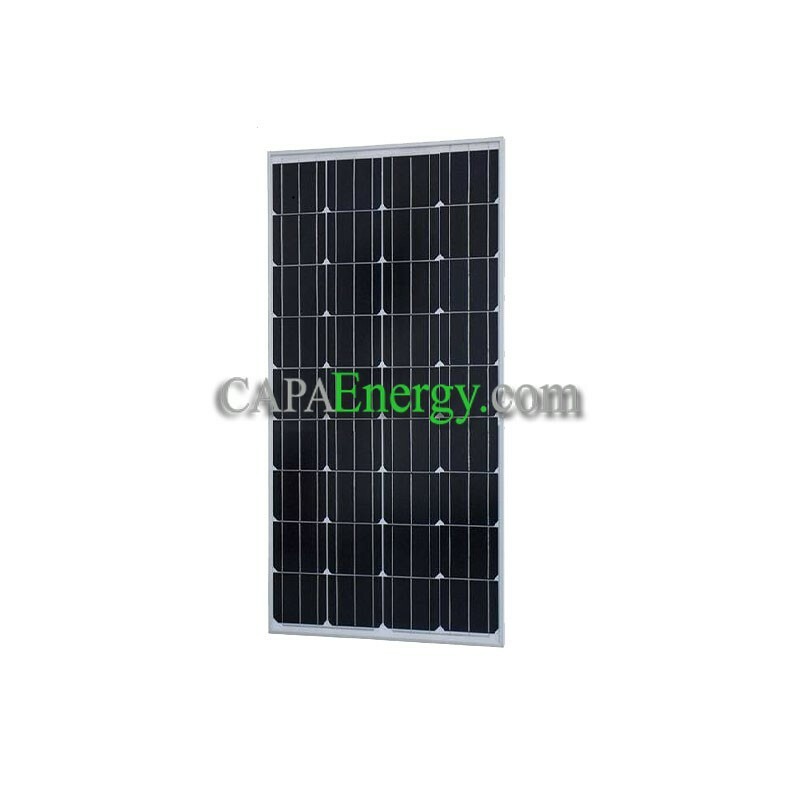 This monocrystalline solar panel has been specially designed to produce electricity and recharge the batteries in an isolated site. 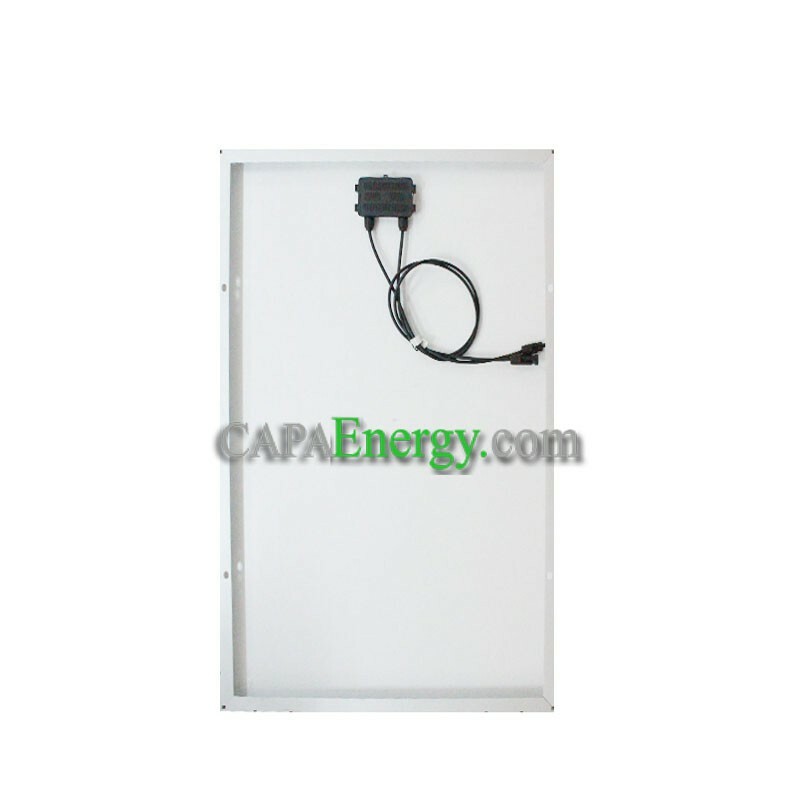 It is suitable for all types of installations. Its frame is anodized aluminum which guarantees a very good behavior over time as well as a significant mechanical resistance. 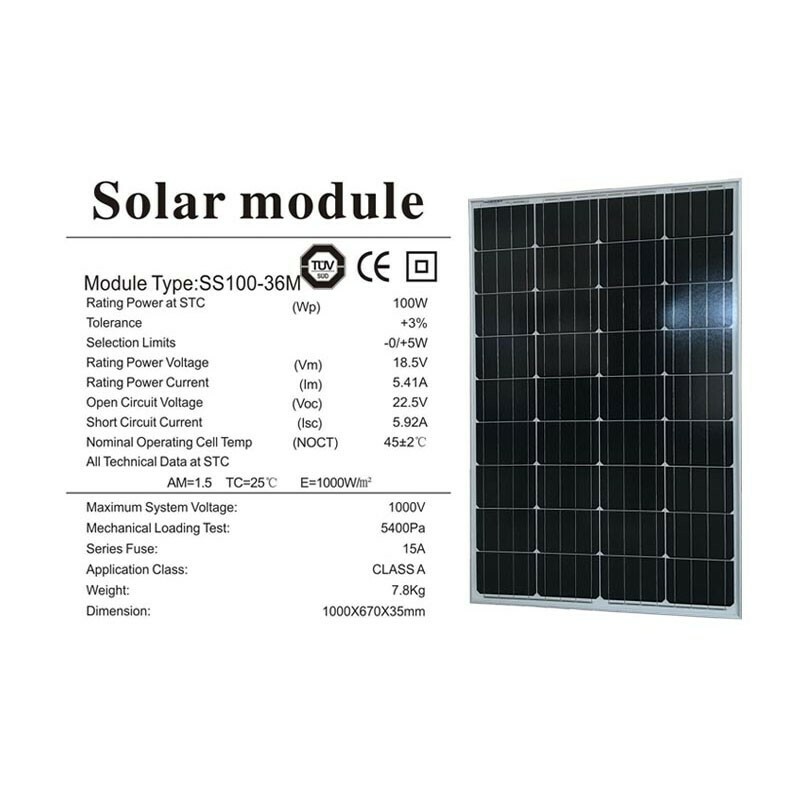 Indeed, it should be noted that this panel is resistant to hail and bad weather thanks to its very thick solar glass. Backsheet ultra resistant. This backsheet lasts up to 5 times longer than older generations. 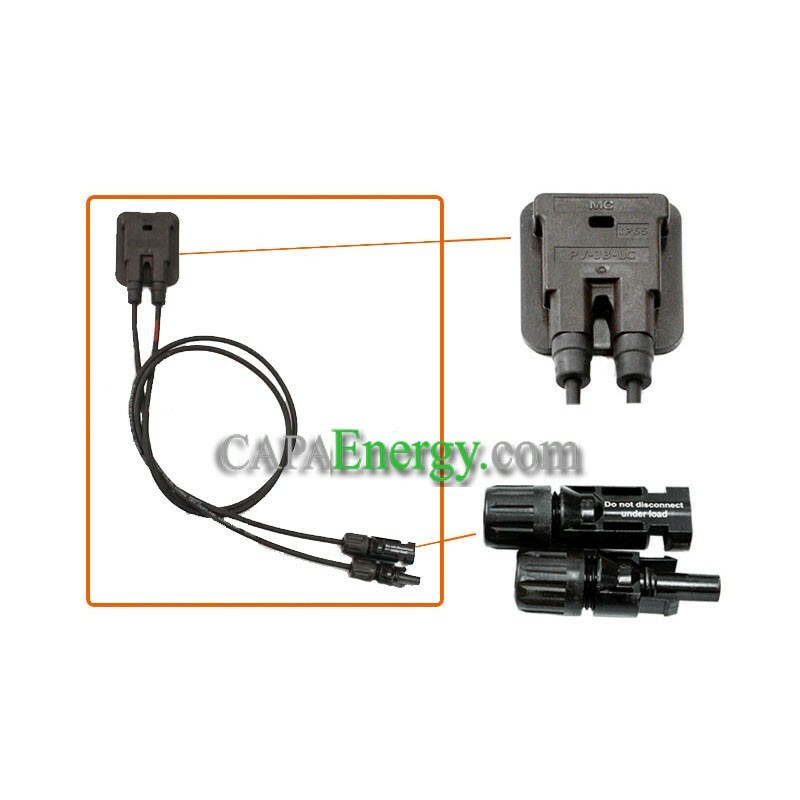 The electrical connection is provided by a screw system in the waterproof junction box on the back of the module. 40x40 aluminum rail for fastening the panels in overlay of the roof or on a floor structure.